Bring fluency into your company's life! Is continuous and fluent work important to your company too? 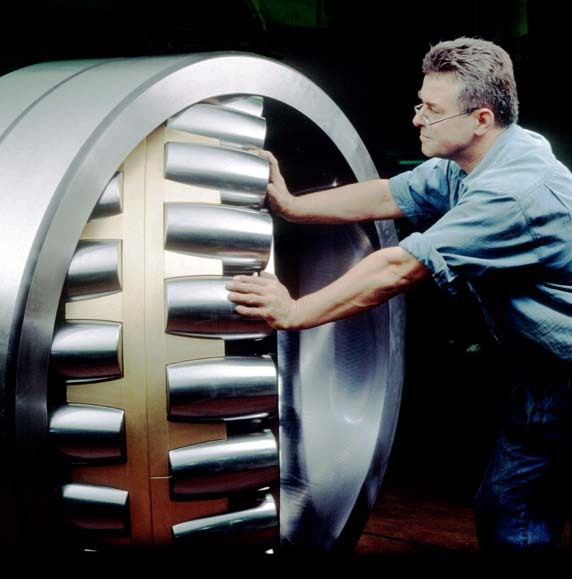 Would you like avoiding several hours of production breaks caused by the failure of a strategic part, like a bearing or a v-belt? Are you aware of the loss induced by not getting a needed mechanical part within short time? Are you seeking a reliable partner for purchasing quality products? Pannon Csapágy Kft. has been selling bearings, mechnical parts and industrial maintenance material for nearly 20 years. Our stock in continuous evolution to satisfy clients' needs and our well-coordinated logistics system are at our clients' service. You can choose and order from the biggest bearings stock and a large range of linear products, belts and lubricants in our webshop!